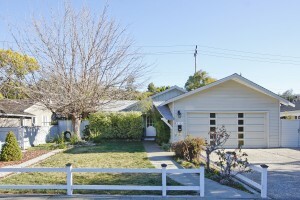 Everybody, don’t forget to come by the open house at 4105 Park Blvd in Palo Alto this Sunday from 1:30-4:30pm. It’s hard to find a home in the Palo Alto school district for under a million dollars, but we have it to show this weekend. 3 Bedrooms, 2 full bath, 1,450 square feet on a 7,000 square foot lot. It’s a short walk to the park and kids play area. Plus there is a large back patio with a huge hot tub. A great home for entertaining and families of all ages.